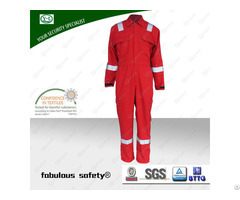 We produce work clothes according to international standards while respecting all safety requirements. 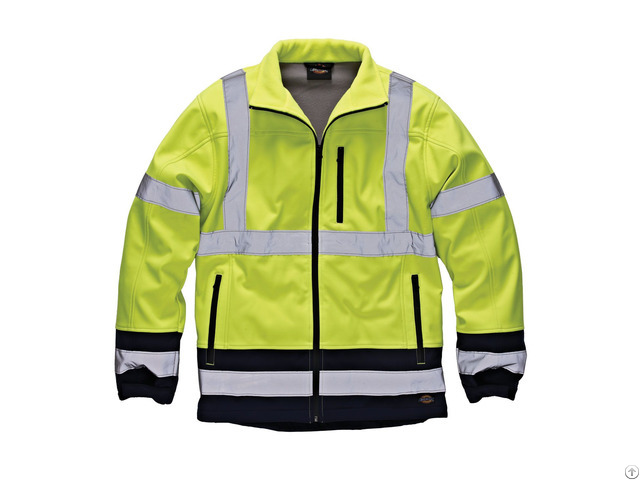 We also propose to realize models according to your needs with the possibility of delivering a finished product with your own brand Our protective clothing and professional equipment are created and adapted according to the needs of our professional customers. Recently, we realize internally the very small series! Business Description: Scoop's group has started its activity in 1987. Today with a large dimension and being a reference in the textile industry the group has its headquarters in the north of Portugal, in the heart of the textile activity. Scoop is the energy of a team of skilled and motivated people. They share the same desire for excellence, balanced between Innovation, Well being and environement. We are concerned with the well-being of the Team and with the respect of the local legislation. This is not only an obligation, but also a business policy that values human resources. their qualification, professional and personal fullfilment. Scoop's structure is able to source materials all over the world, managing the buying and all its logistic process. Supported by the portuguese headoffice together with the Tunisia branch, there is a team dedicated to research on trends and develop new ideas to be proposed to our customers. 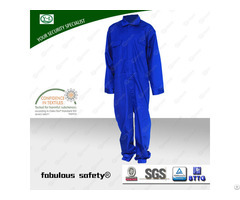 The selection of our suppliers is made according to customer needs. More than just suppliers, they are our business partners. High Technology is more and more demanded in the sports and fashion industry. At Scoop, the concept of Sports and fashion are merged into one resulting on outstanding projects each year put to proof. Transfer, special washing, sublimation and swarovski applications on different materials: there are no limits to creativity. Scoop team follows market trends and innovations, giving to customers the possibility to dream with a concept and accomplish it. A new pattern department is being installed with Lectra System. The patterns can be done based on samples or size specs and ideas come to life. Patterns and Size Grading is a task that demans accuracy and cautious planning. The goal is always optimise the fabric consumption. Audits are made in different steps and according to product complexity.